New single "By My Side (ft. Danilyon)" out Sept. 29! Supported By: Hardwell, Dimitri Vegas & Like Mike, Hardwell, Afrojack, Steve Aoki, Ummet Ozcan, Dvbbs, Lucky Date, Zaxx, Victor Niglio, Sikdope and Nervo. Mgmt: management@mictee.com Bookings: Rogelio@Partyncompany.com BIO Meet Acejax, one of the most promising young acts to ever come out of Athens, Greece. At only 21 years of age, the young producer/DJ has shared the stage and toured with some of the biggest names in the world (Dimitri Vegas & Like Mike, Steve Aoki, Skrillex & Afrojack). 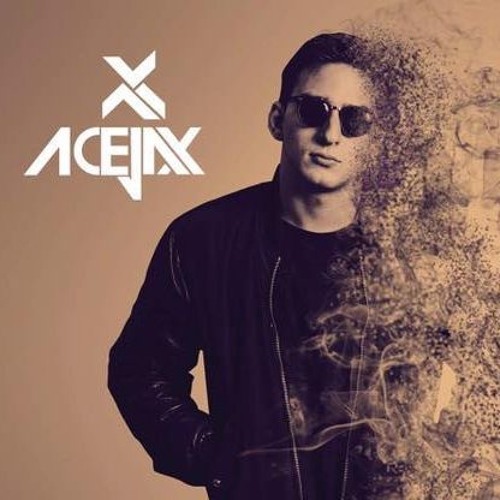 From sold out stadium shows in South America to packed clubs in Miami and Mykonos, Acejax delivers high energetic DJ sets, mashing up a unique blend of EDM, pop, R&B & Hip Hop. His unique ear in music has also been noticed in the production world.The young producer has already amassed a large following in various countries, signifying his diversity and broad wide appeal.